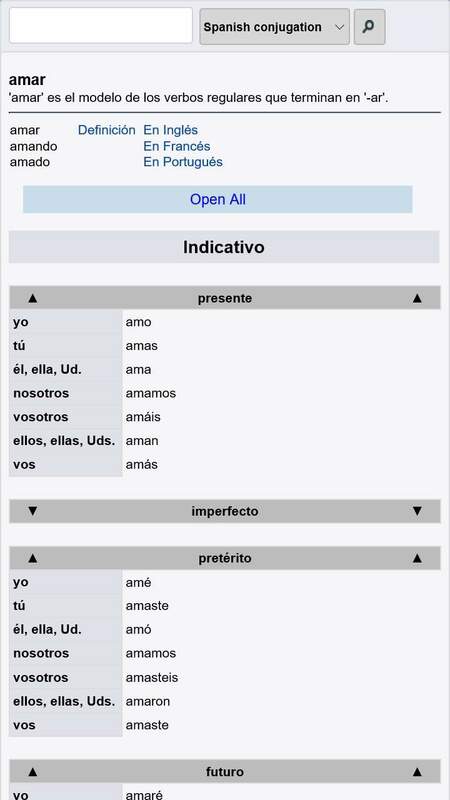 WordReference Wrap: My first universal Windows app! 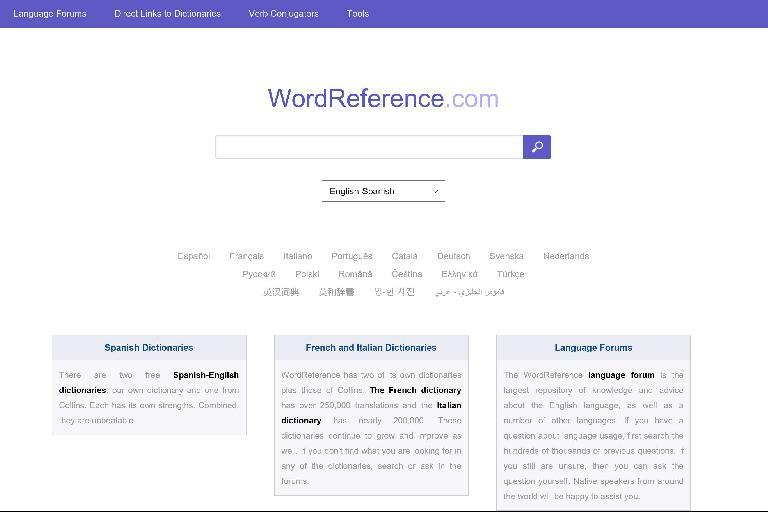 For the last couple months I’ve been using an online resource called WordReference even more than Wikipedia. 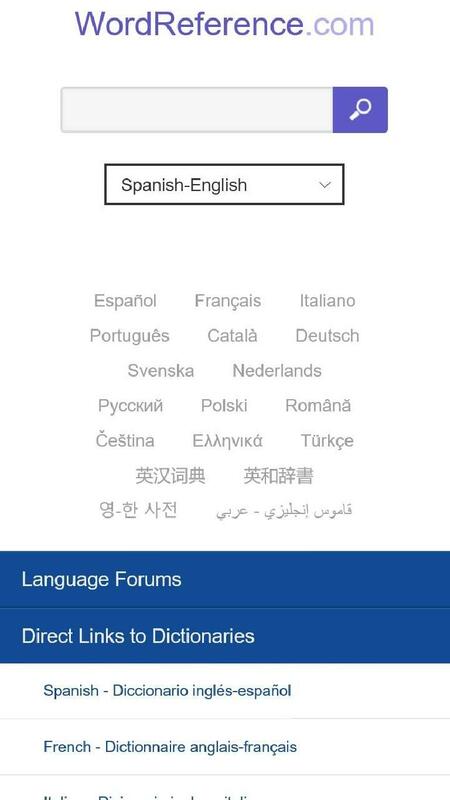 This is because in order to not “waste” so much time reading the news and to enhance my foreign language skills, I’ve been reading or watching the news only in Spanish or French. 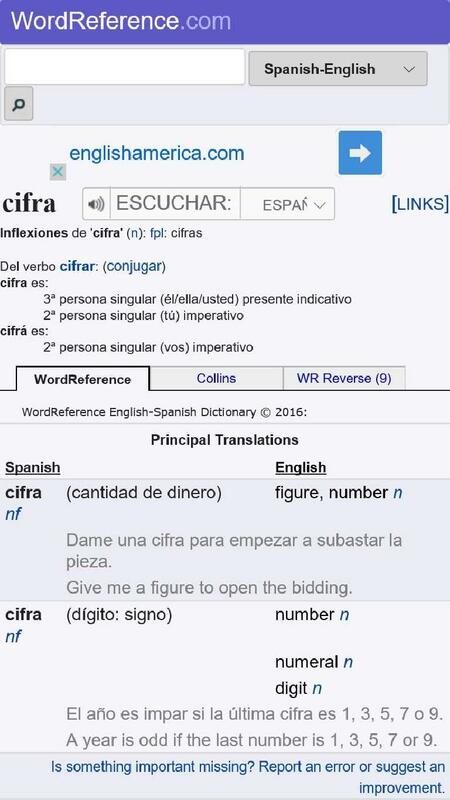 Because I am not a native speaker in any of those languages, I frequently encounter words I do not know. 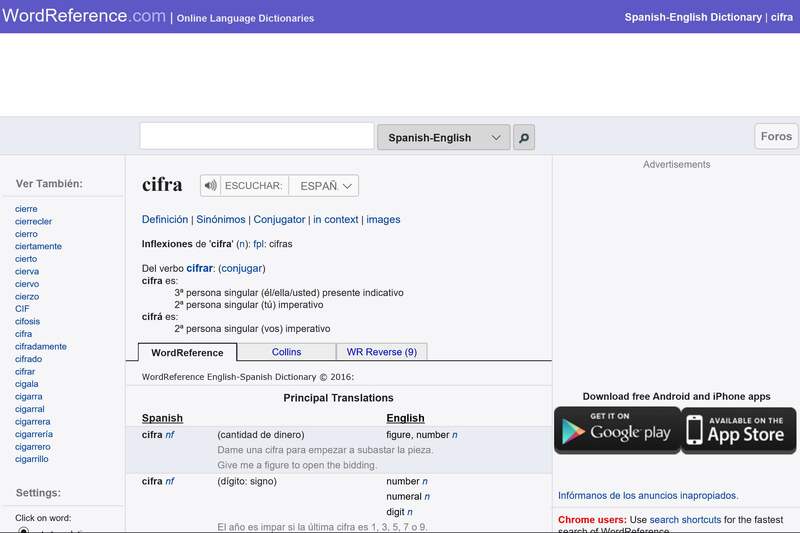 This is where WordReference comes in: it is the world’s top online dictionary for English-Spanish, English-French, English-Italian, Spanish-French, and Spanish-Portuguese, and is useful for many other languages as well. I especially like this resource because it explains context of words and idioms very well with discussion forums for them. 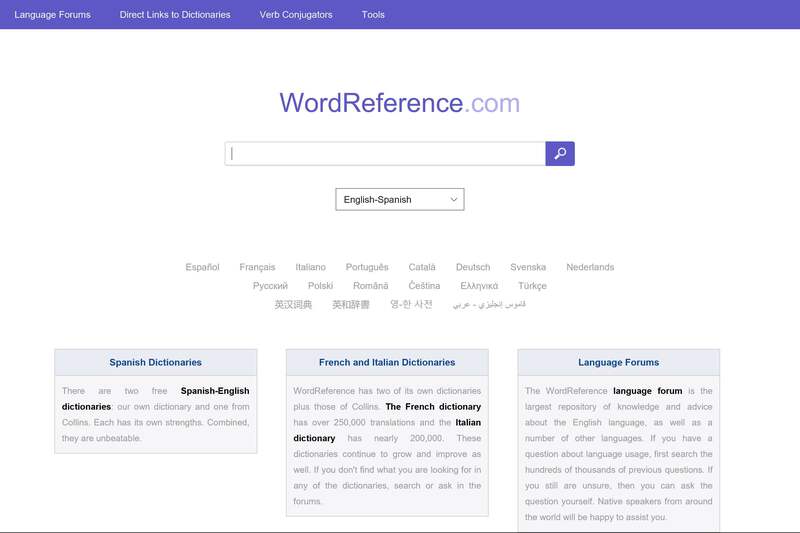 However, there was not a decent WordReference app for Windows 10 PC or mobile—at least not one with a UI nearly as good as the website’s—and I got tired of switching tabs in my web browser all the time, especially on the phone where it got confusing. 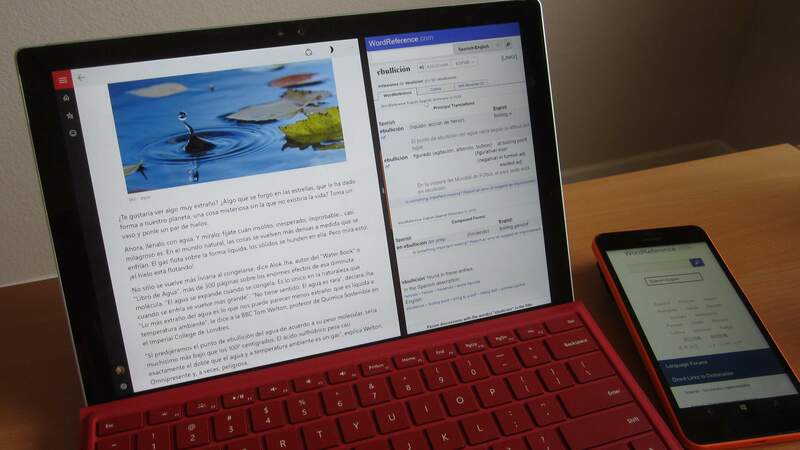 So this is why I created WordReference Wrap, a third-party Universal Windows Platform (UWP) app that packages the mobile website in a tidy app that can be pinned to a Windows 10 start screen. 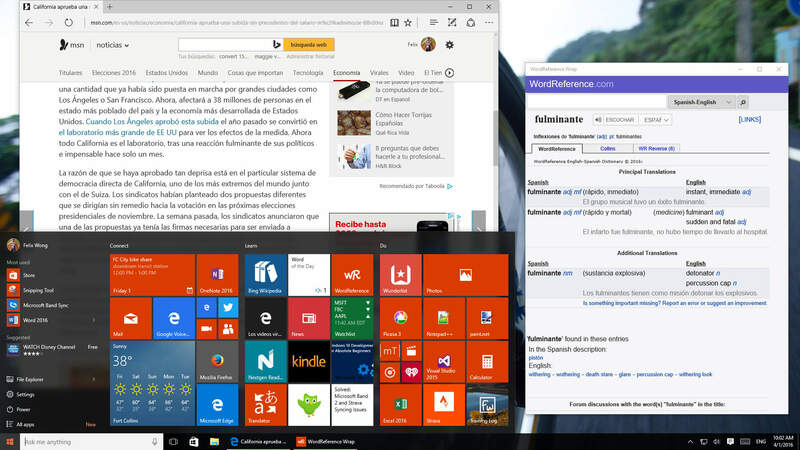 Start screen tile has WordReference logo (instead of generic Microsoft Edge icon) for easier identification. Tile supports transparency. On PC, the app gets its own window and Windows taskbar button. You can have less tabs open on your web browser. Needing to switch tabs on a web browser can get confusing, especially on a smartphone. 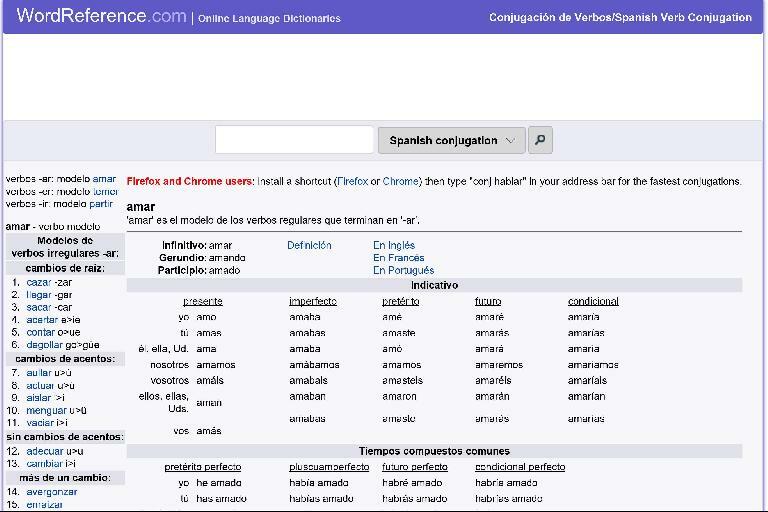 No URL bar makes more room available for definitions and conjugations. 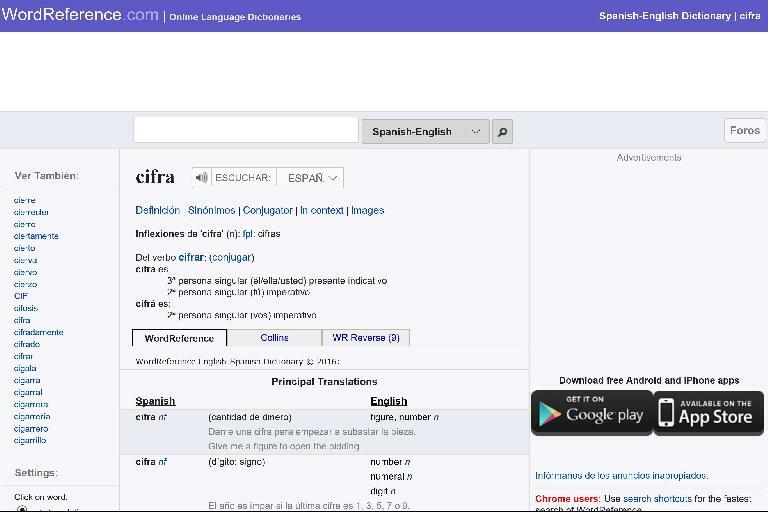 A user of the official iPhone app says she even prefers my Windows 10 app “because it is easier to check conjugations.” She now has WordReference Wrap installed on her Microsoft Surface 3 and Microsoft Lumia 640 smartphone. Download the app from the Windows Store for free. I make no profits from any of this and only created it because I found it useful and thought at least a few others would too. In its first three weeks of release the app has been downloaded 205 times. Plus I like building things and it was a good learning experience in using Microsoft’s Visual Studio for creating my very first Windows app. 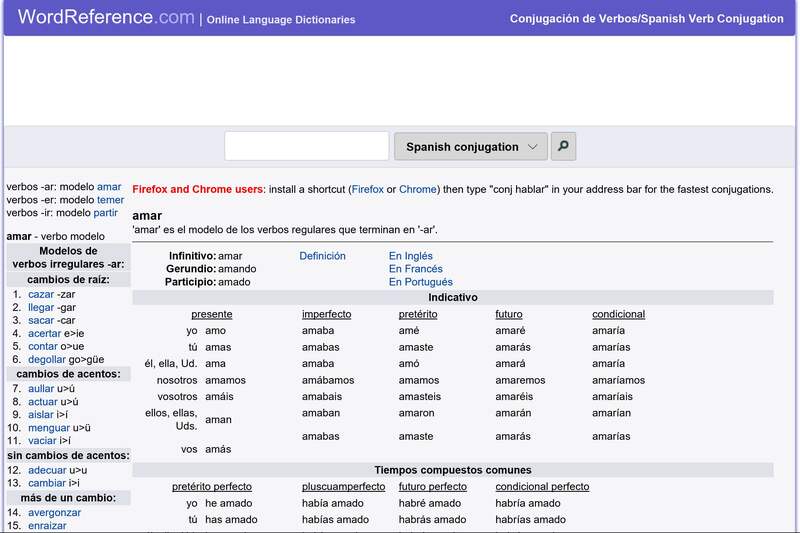 Typing in words with accent marks (e.g., ésto, mañana, magnífico) will yield a WordReference error akin to “maÃƒÂ±ana, No English translation found for ‘maÃƒÂ±ana’.” This also happens when using Microsoft Edge at wordreference.com (not with other browsers, however). I suspect the web engine for my app and Microsoft Edge are the same and therefore do not believe there is anything I can do to remedy this problem. There are a couple workarounds, however. 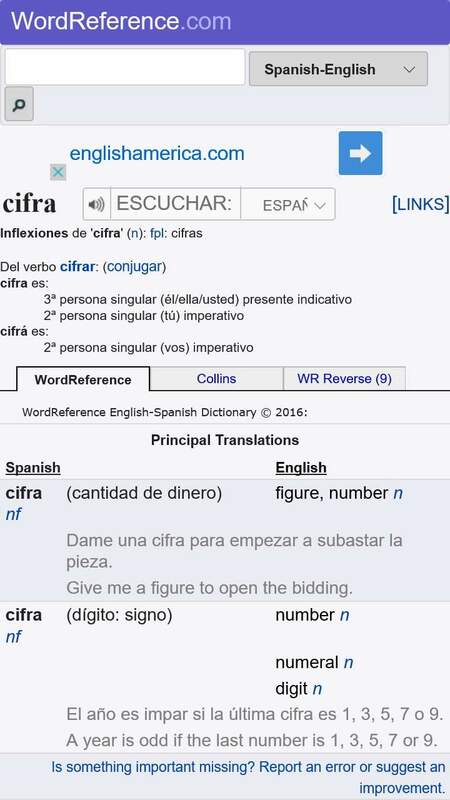 Enter the word without using accents. (E.g., manana instead of mañana). Resolved recent “Uh oh, we cannot display this content” error. Thanks to Andrew Walker for informing me about this issue and for suggesting the solution. Fixed issue where splash screen would launch in portrait mode even while Windows 10 tablet was held in landscape mode. Revised splash screen to be flat, purple and modern. Fixed crashing issue when internet connection is not present. Changed tile logo to white and flat per Windows 10 design language. Made application icon larger for Windows 10 taskbar. Eliminated wide and large tile options per Microsoft guidelines. Revised error message to offer suggestions on what to do when no internet connection is detected. Initial release to the Windows Store. Email me with any questions or leave a comment at the bottom of this page. 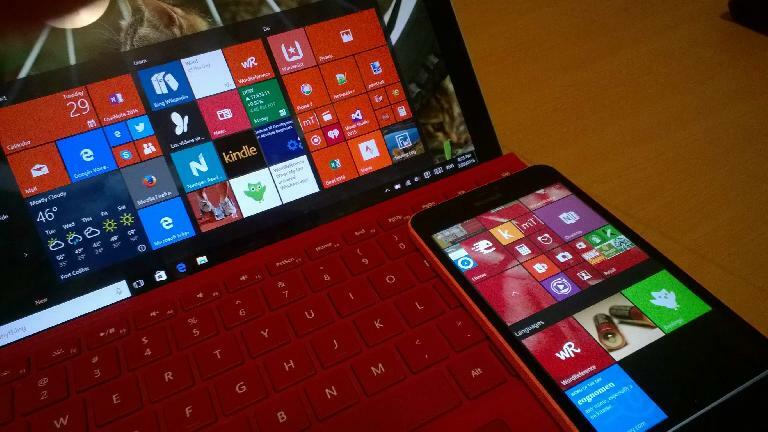 For Windows 10 (including Windows 10 Mobile) only. 100% free. If you find this app useful, please consider giving it a 5-star rating in the Windows Store. Thanks! Articles related to WordReference Wrap: My first universal Windows app!